We’re making sure Mitch McConnell, Paul Ryan, Donald Trump, Mike Pence, and other lawmakers see and hear from the very people whose lives they’re threatening with #Trumpcare by holding a Pink Out Day of Action today — on the internet and in cities and towns across the country….YOUR voice could be the difference between the Senate moving forward with its disastrous “health care” bill that “defunds” Planned Parenthood patient care or not. Okay, so PP’s main concern is to keep its taxpayer funding. To this end, PP offers its lackeys 5 things they can do to make the Pink Out Day of Action “as huge as possible,” to use PP’s words. Join the thunderclap – everybody posts a certain message on social media at the same time. Make a gift to Planned Parenthood Action Fund—and have it MATCHED, up to a total of $250,000. There is so much wrong with this campaign that it is difficult to focus on one element. I will focus on PP’s hijacking of the color pink. The organization’s use of pink makes no sense either in PP’s own twisted sense of reality or reality. Pink is a color used largely for and by women. In PP’s twisted world, anybody who disagrees with anything the organization says or does is attacking women and attacking women’s healthcare. However, PP is implying that all women can be branded and labeled by a color, which, by its own version of feminism, is sexist. By using the term “cisgender,” PP implies that it accepts the erroneous notion that there are more than 2 genders. This makes the use of pink even more exclusive. Pink does not represent all those who identify as…well, whatever they identify as. PLANNED PARENTHOOD’S #PinkOut MAKES NO SENSE! Pink is indeed a color used predominately for and by women in western culture. That much is correct. 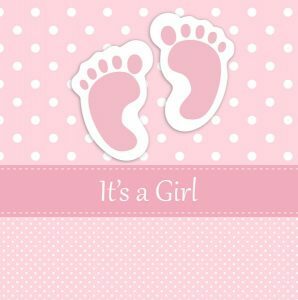 What is horrifyingly ironic about PP’s use of pink is that pink is the color used to celebrate the arrival of a newborn girl. PP is the nation’s largest abortion chain. The organization does nothing to help provide the world with newborn girls to celebrate, but rather does everything to deprive the world of them through abortion. PP’s greed, irrationality, and hypocrisy is astounding. Defunding PP is only a beginning. We need to rid the earth of this monstrosity known as PP. 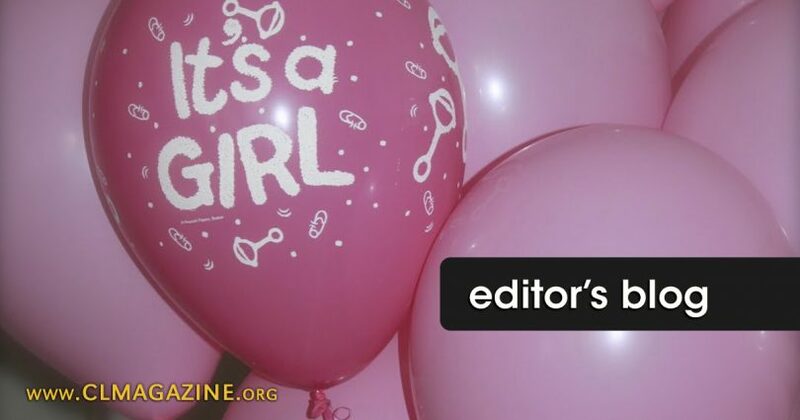 The nation’s largest abortion chain’s cold-blooded shade of pink is frightfully ugly.